Mission: To relentlessly protect our customers with innovative technology and expertise learned on the front lines of cyber attacks. #LifeAtFireEye We are excited to share that FireEye Ireland placed 3rd in the Best Medium size Workplace in Ireland's Great Places to Work! We are very proud of our culture and our mission, and both rely on us having the best employees. We are so grateful for all you do to make FireEye a GREAT place to work! Congratulations to FireEye Ireland! FireEye – Why Work For Us? We pride ourselves on hiring the best and brightest talent – and elevating our employees’ potential through our One Team culture that values and facilitates ongoing learning, growth and innovation. FireEye is on the front lines of cyber attacks every day. Our experts' knowledge of the threat landscape provides insights that enable us to build the best technologies in the industry. Using these technologies first-hand on the front lines further equips our product teams with a constant source of feedback. 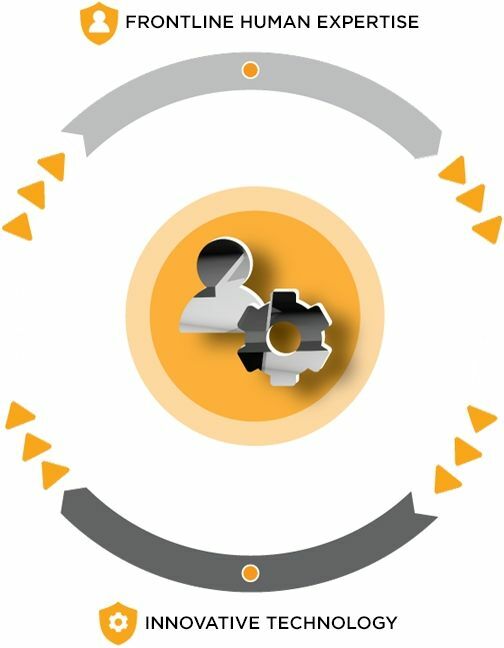 Through this feedback loop we continuously improve our products at a rate and with sophistication unmatched in the industry, creating a unique innovation cycle. "Good Culture !! Nice People :)"
Does not provide cabs. However completely flexible work hours so it helps a lot. • Very small number of layoffs have happened. Please talk to those people. They are spreading negative messages. I applied through college or university. The process took 1 day. I interviewed at FireEye. 1 written round+ 1 interview round. Written round had 30 basic Computer Science questions and 1 simple code to write. You have to score 24+ to get shortlisted for interview. In Interview, they test your thinking ability. Be sure about your CV. They will grill your CV. Glassdoor gives you an inside look at what it's like to work at FireEye, including salaries, reviews, office photos, and more. 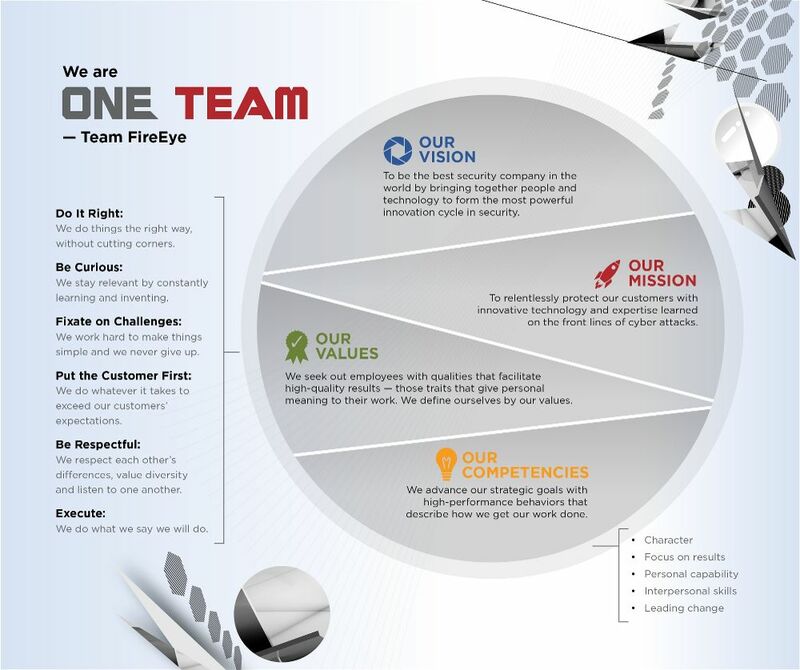 This is the FireEye company profile. All content is posted anonymously by employees working at FireEye.